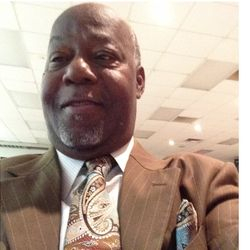 Brother Marvin G. Davis Sr.
on October 10, 2018. He was a former President of the Baptist Ushers Union of Richmond and Vicinity and a Deacon at Faith Community Baptist Church. 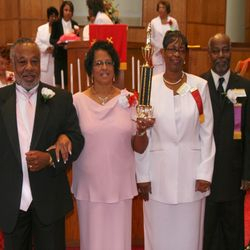 Brother Davis also served as the Chairperson of Ways and Means Committee for the Virginia State Baptist Ushers Union.